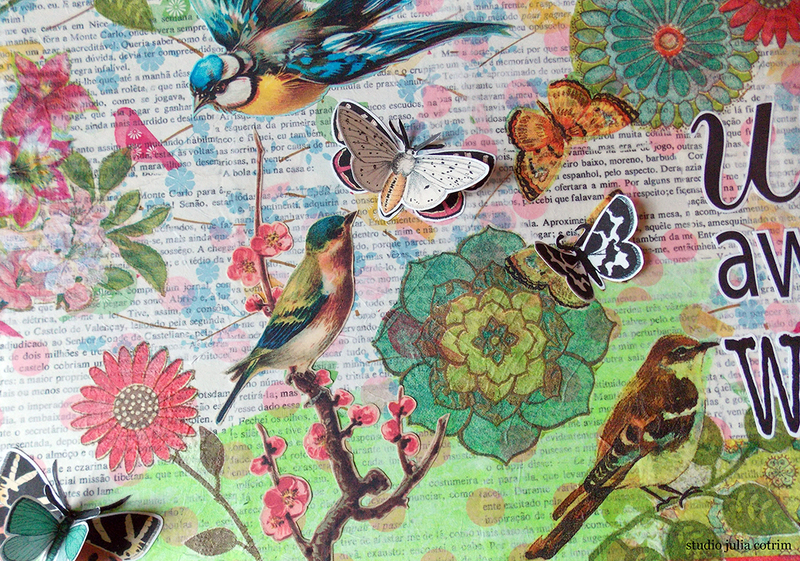 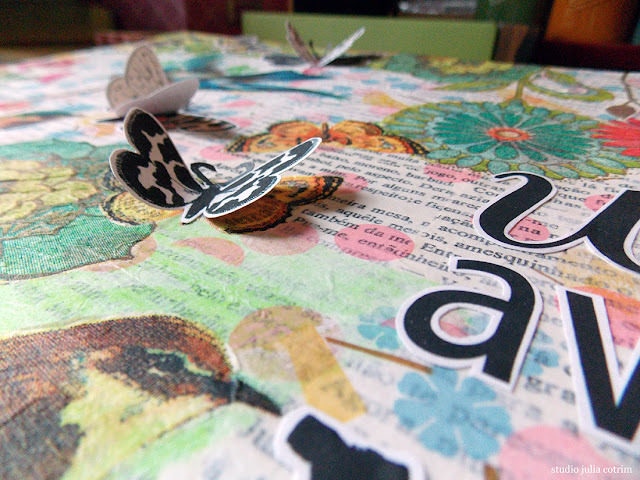 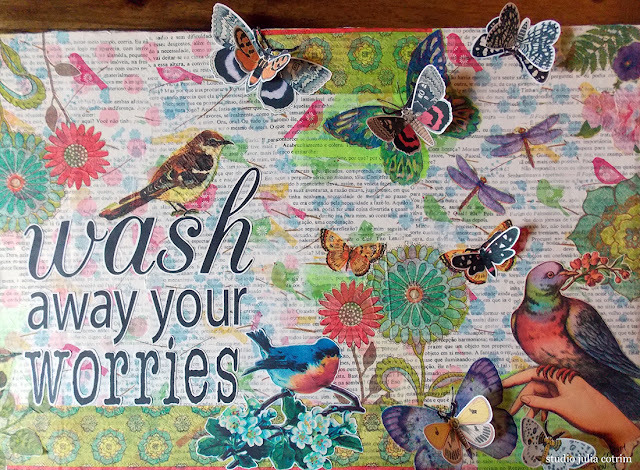 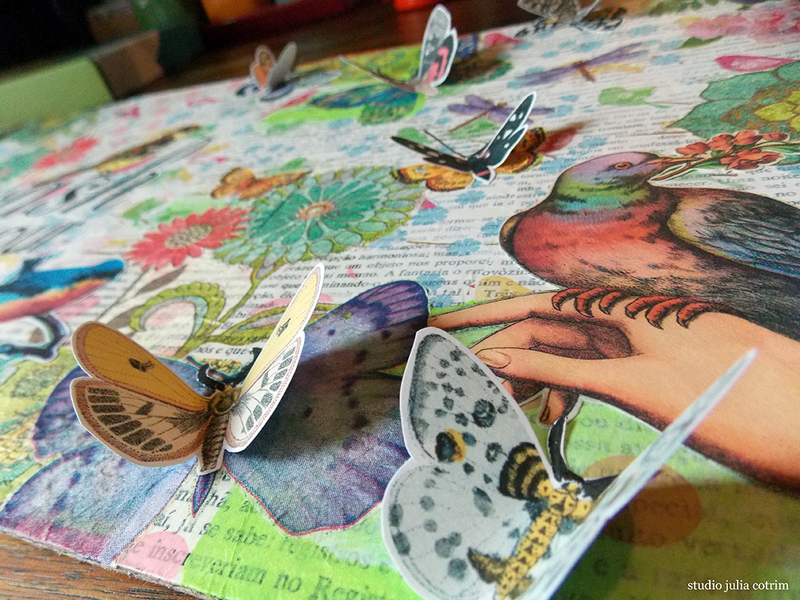 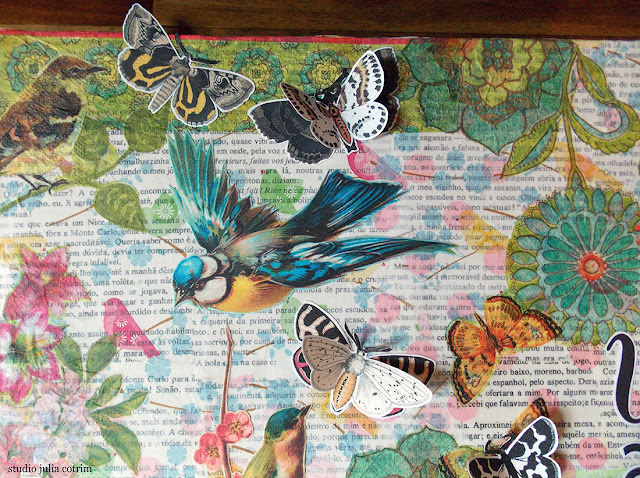 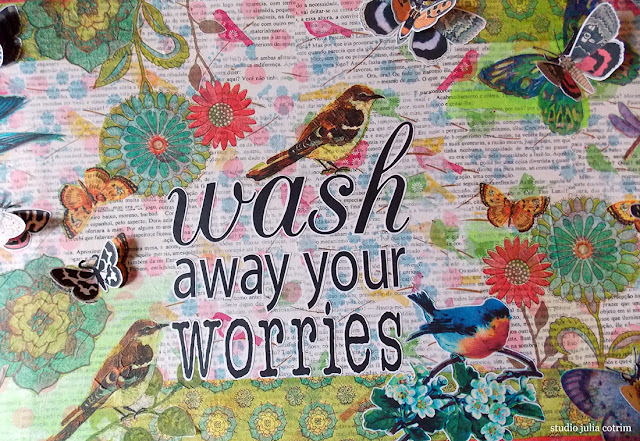 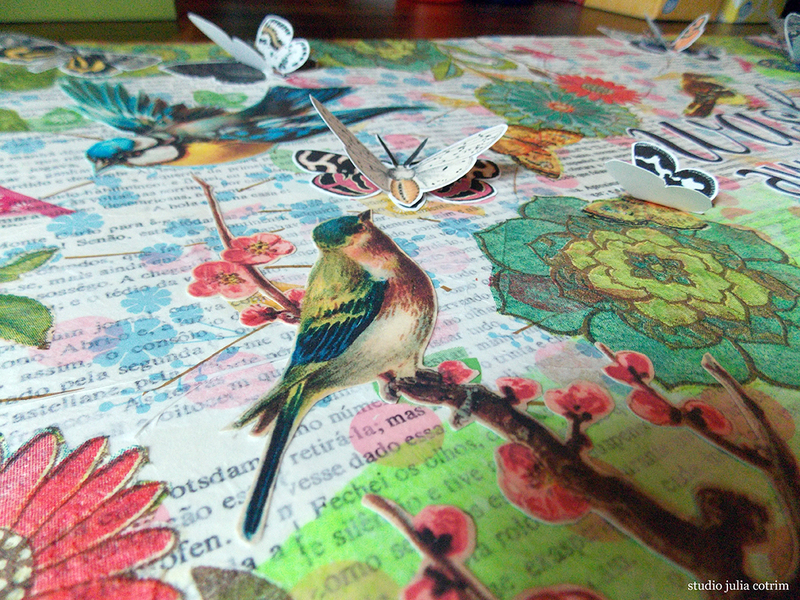 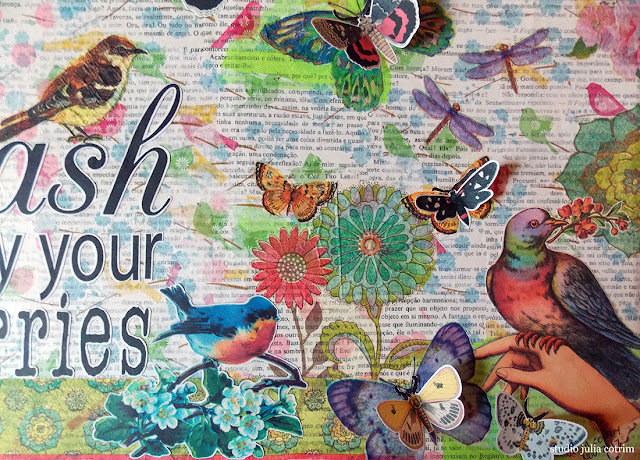 i used book pages for the background, lots of decoupage with paper napkins and lots of birds and butterflies from the Graphics Fairy's blog. 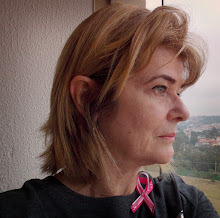 usei folhas de livro para o background, muita decupagem com guardanapos de papel e muitos passarinhos e borboletas do blog Graphics Fairy. thanks for stopping by and thanks for watching!